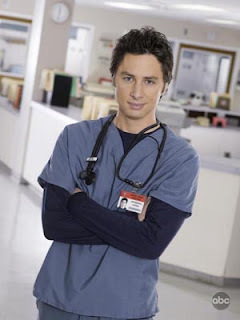 dark beige: DO YOU THINK ZACH BRAFF IS FUNNY, T BOZ? DO YOU THINK ZACH BRAFF IS FUNNY, T BOZ? "No. 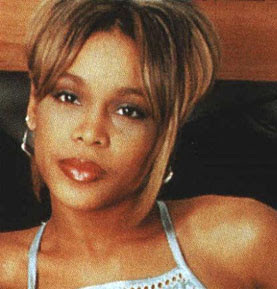 I dont want no Scrubs"
I'm reading: DO YOU THINK ZACH BRAFF IS FUNNY, T BOZ?TWEET THIS!